This is a follow-up post to my Hunger Games Review. 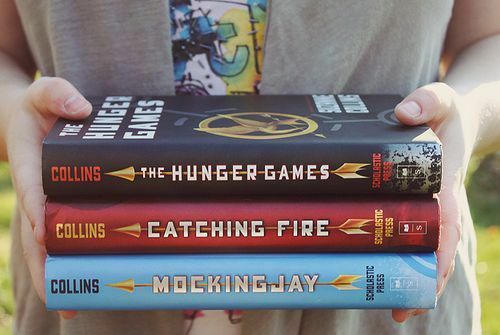 I finally finished the rest of the Hunger Games book series a few weeks ago and I’m sorry this post is going up so late. I did have to compose myself before writing this post because to say that I was disgusted by MockingJay is quite putting it lightly. After finishing Catching Fire, I realized how much it folded right into MockingJay basically making it one huge long book. 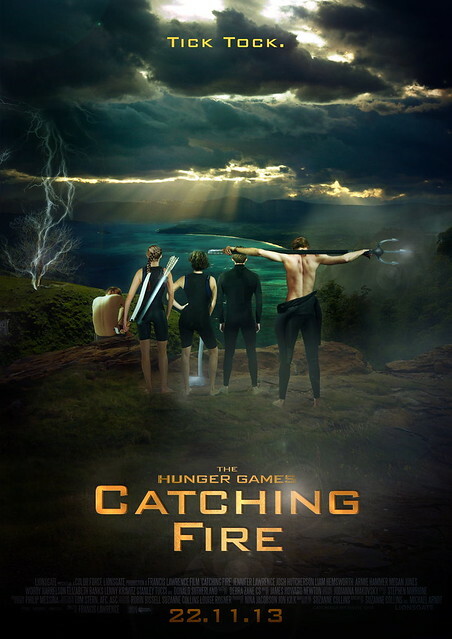 Catching Fire picks up a few months after the Hunger Games have ended. Katniss and Peeta have gone home and moved into the victor’s village. Katniss and Peeta have fallen back into the pattern of a relatively normal life back in District 12 and then they have to plan for the Victory Tour. While on the Victory Tour and they visit all the districts, they seem to cause more problems than good. When they arrive back in District 12 they announce the Quarter Quell, which is a special version of the Hunger Games. In this version of Hunger Games President Snow announces that all previous victors are eligible to head back into the arena for another round of Hunger Games. Once again, Katniss and Peeta head back into the arena to defend their titles of victors of District 12. If you want spoilers for what happens in MockingJay, you won’t find them here. Seriously though I had to force myself to finish because at one point I threw the book across the room because I was so pissed at Suzanne Collins.I did finish the book and was okay with the ending, but I definitely thought that it could have been better. I can’t wait for the movies to come out because I really want to see how the books translate into movies. As I’ve said before I definitely recommend the series because it is an interesting read and will have you on the edge of your seat at some points. I LOVE Hunger Games!!! I can’t believe I have to wait until next year to see it!